If you’re looking to visit somewhere cultural in Europe this Autumn, look no further than Copenhagen. 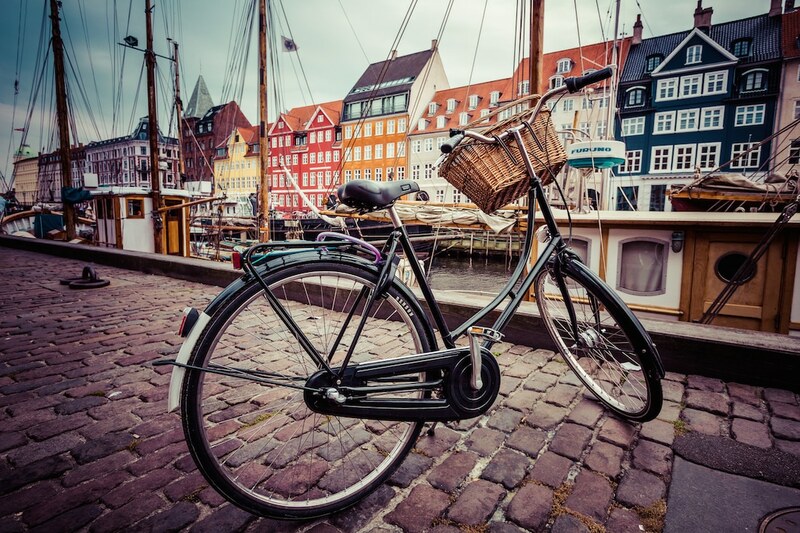 As one of Europe’s oldest capital cities, Copenhagen has a rich history cultivated since 1043. With barely half a million inhabitants, most of the sights, museums and landmarks are within walking distance of Denmark’s capital, which makes it ideal if you’re stopping off for a day on your luxury cruise, touring Scandinavia, or just getting away for a weekend.To save you having to work through the hundreds of attractions in this beautiful city, we’ve put together a list of the top five cultural delights of Copenhagen. 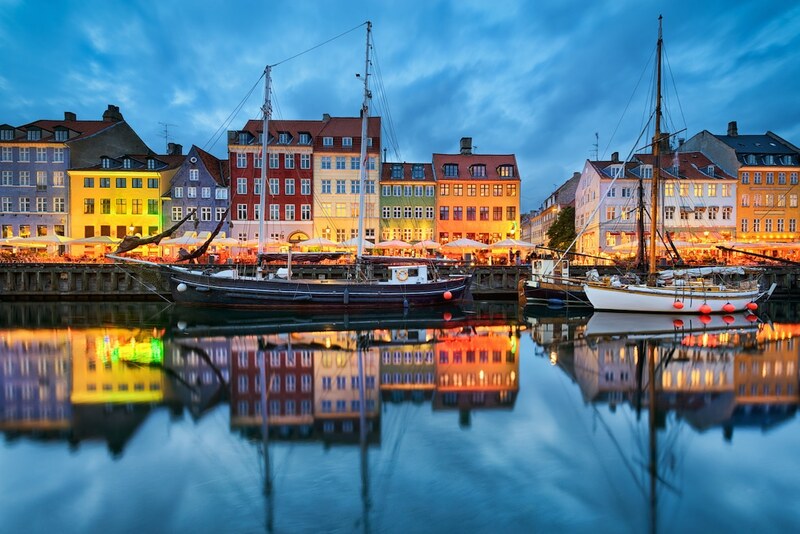 Copenhagen’s top-rated attraction on TripAdvisor, the colourful buildings in the district of Nyhavn will change throughout the day as the sun rises and sets. 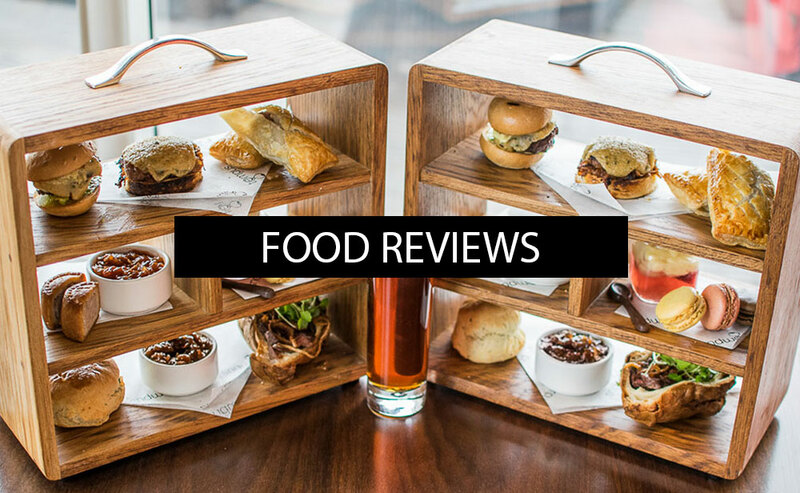 So whether you stop by for breakfast before you head onto castles and museums, or find a bar for a drink at sunset, you’re guaranteed a photo-worthy setting. Established in the 17th century by King Christian V as a docks and centre of trade, Nyhavn quickly became a fashionable place to live, and in the early 18th century mansions and apartments were built along the waterfront, where they still stand today. Writer Hans Christian Anderson lived in three different apartments along the Nyhavn in the course of his life. The Nyhavn also makes for the perfect launching spot to set off to other attractions, or an end point at the culmination of a day of sightseeing. You can get away from the crowds by jumping on a bike and cycling up the harbour to The Little Mermaid statue, or you can walk across to the Amalienborg Palace which is just behind Nyhavn. If you can get to Copenhagen on a last-minute cruise, you’ll get to experience this nautical themed city in its full glory when you’re docked in the bay. 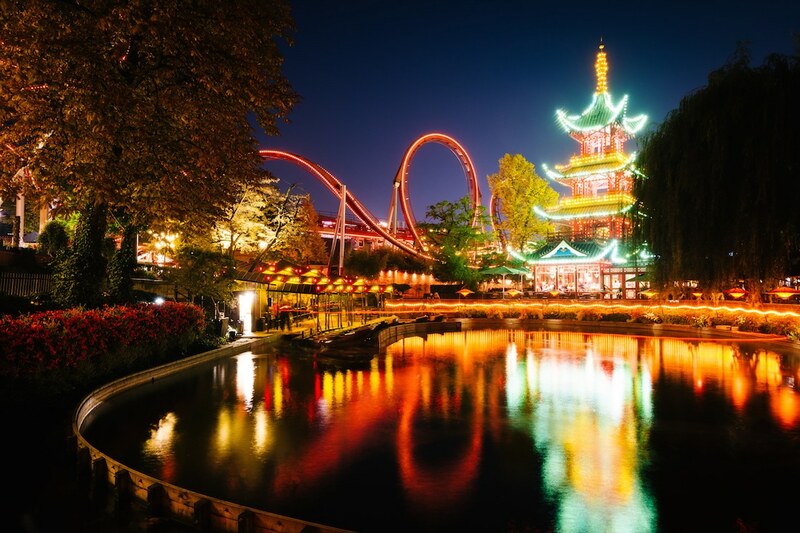 The words “culture” and “roller-coaster” may seem like an oxymoron when they sit next to each other in a sentence, but the Tivoli Gardens, founded in 1843, truly have something for everyone. A popular haunt of Hans Christian Anderson, he is one of many celebrities who have visited the gardens over the years and fallen in love.On summer nights the Tivoli Gardens are lit up like a fairytale by thousands of lights that perfectly complement the beautiful architecture, historic buildings, and the gardens themselves that are full of flowers and greenery. 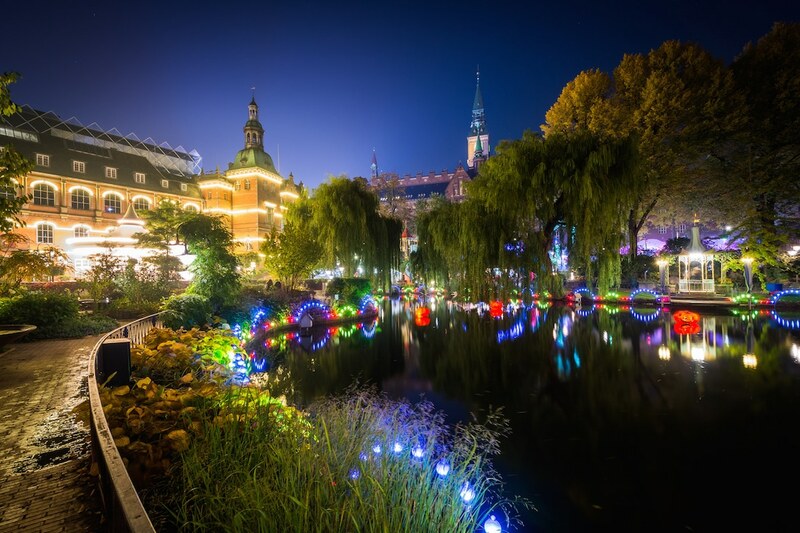 Not only do the Tivoli Gardens offer an impressive variety of restaurants; in the summer there’s a packed schedule of open-air concerts performing jazz, folk, pop and classical music. If you prefer musicals, head to the Concert Hall and see some of Denmark’s finest dancers and actors. And of course, don’t forget to take a ride on the roller-coasters themselves, one of which was voted the best in Europe in 2014. A cultural tour of Copenhagen wouldn’t be complete without encountering the alternative culture. 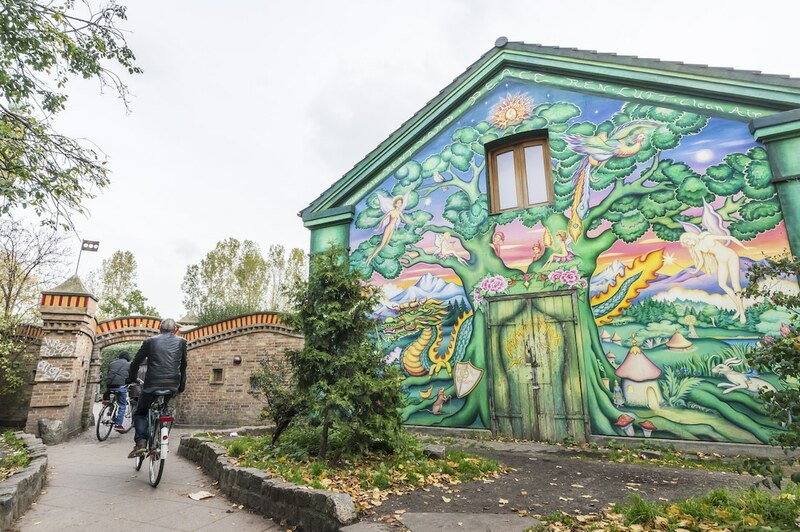 For something a little different from the castles and palaces, explore the neighbourhood of Alternative Christiania. 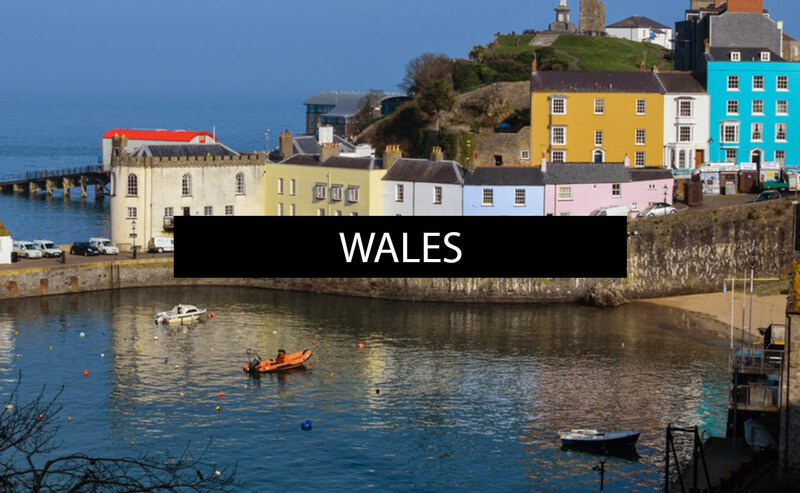 Founded by a group of hippies in occupied barracks in 1971, it became infamous for being autonomous from the state. They established their own set of society rules, and today it remains an eco-friendly, car-free neighbourhood. As it is still a society within a society, it’s important that you follow the rules laid out when you visit. 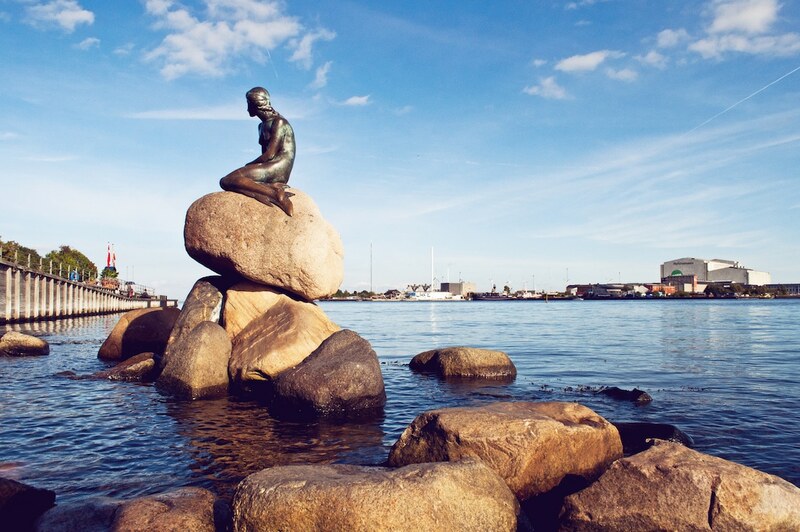 Relax and enjoy the more artistic feel compared to the splendour of other parts of Copenhagen. 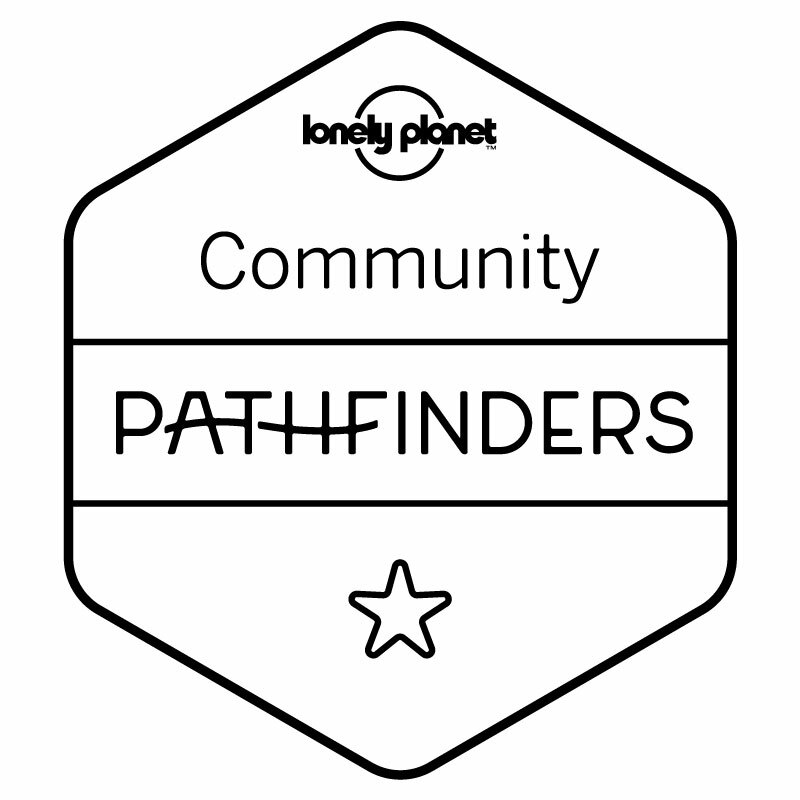 While you’re there, make sure you allow time to fully explore the workshops, art galleries, music venues, organic cafes and restaurants run by co-operatives, and the wonderful nature. Although it’s a day trip out of Copenhagen, it’s worth it to escape to the magnificent setting of this castle and grounds that will leave the city behind and completely immerse you. 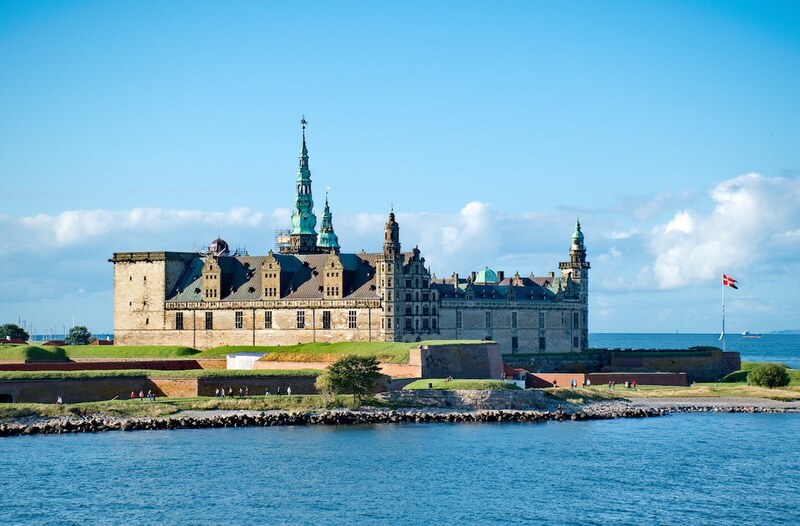 Not just important to the culture of Denmark, Kronberg Castle is one of the most important castles of Renaissance Europe. As the castle where Shakespeare set Hamlet, you can expect to find actors reciting scenes from the play during the summer months. 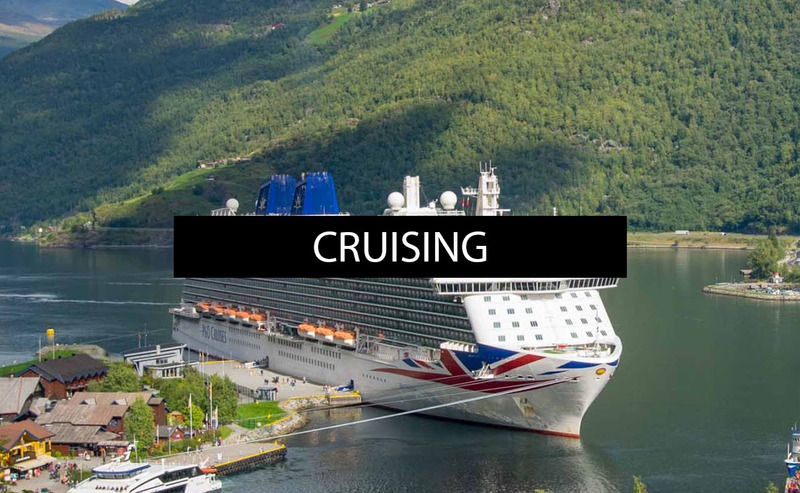 You’ll also be able to catch sight of Sweden, a glimpse of your next destination if you’re on a cruise from the UK. If the crowds get too much, then escape outside into the gardens to wander and trace Ophelia’s footsteps as she walked around in her madness. 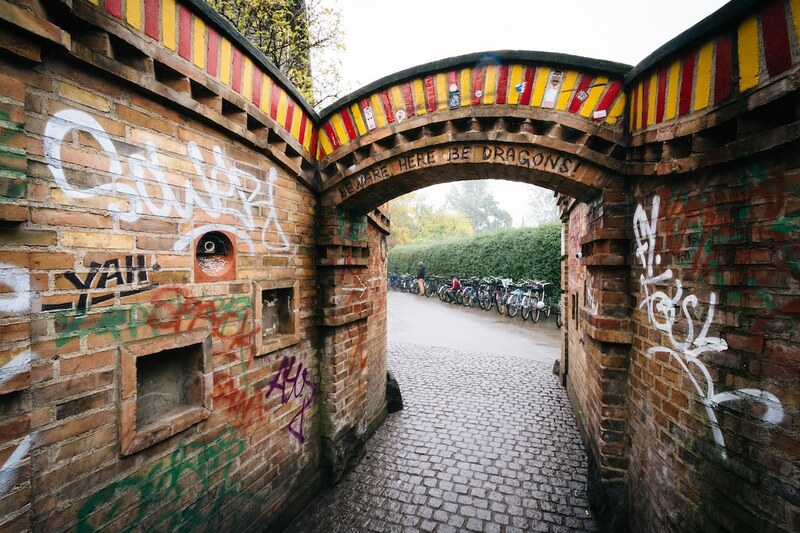 After a day of culture, exploring the castle and listening to Shakespeare’s iconic words, make sure you take time to go around the small, nearby town of Helsingoer. A cultural guide to Copenhagen wouldn’t be complete without an art attraction, and the Louisiana Museum of Modern Art has to be one of the best. A little outside the centre, it aims to combine art, architecture and nature and fuse them together. Not only is there a museum of art which includes exhibitions such as Picasso before Picasso and the colourful Paul Gornes, but there’s also the sculpture park outside to wander around if the weather is fine. The museum also houses literature collections and exciting collections by modern artists. 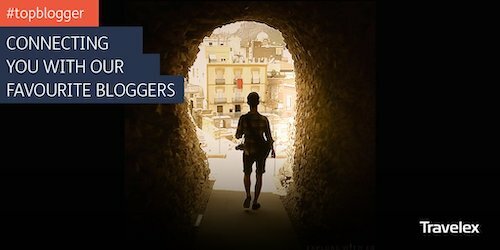 For the sake of only a 35-minute train journey, the Louisiana Museum is so much more than a museum of modern art, and is not to be missed.Author bio:Paul Edge, director of Cruise Club UK, is a passionate travel enthusiast. 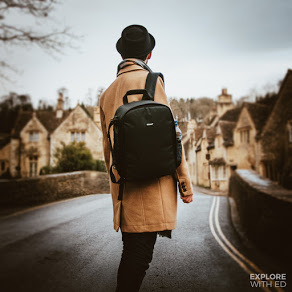 When he isn’t busy heading up operations at Cruise Club, he often finds himself out at sea, exploring a new part of the world. For a taste of Copenhagen here in the UK, view my Tiger Stores blog by clicking here.Click here to explore my other cruise ship excursions in Europe.